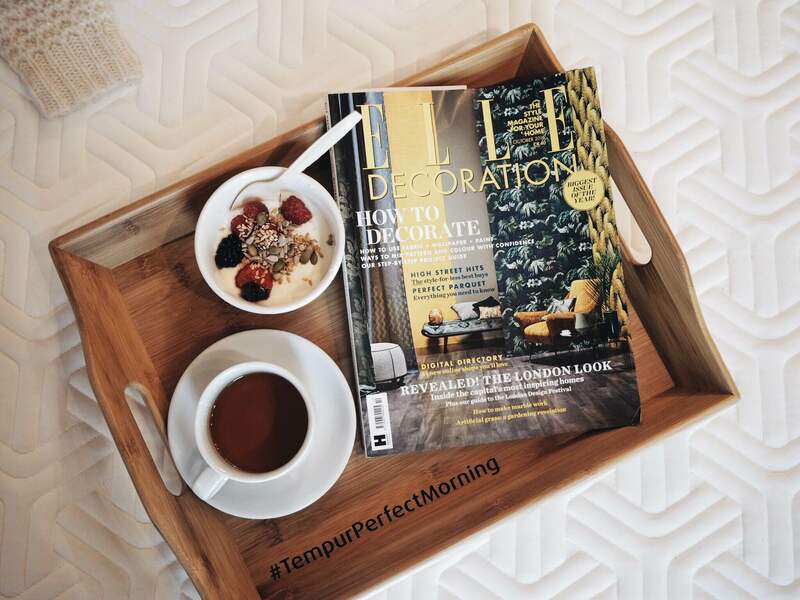 Have you ever really wondered, what makes the perfect morning? Not every morning is great but there are tips that can make it feel like it. Ofcourse the first thing is, you will not have a great morning if you didn't sleep well. So it's always important to have a good mattress and cozy bed linen. Also if you are not in a rush in the morning, you will be checking your Instagram account and seeing the new posts on your feed. Atleast that's what I do every morning. It's really great if you follow some motivational accounts and read a few of the qoutes in the morning. That can help you get out of bed and get on with your busy day! Another tip is to force yourself to laugh for a few seconds every morning. It really feels silly when you're not in a happy mood but that way your day starts with laughter so it's said that it will make you ease up and have a lighter, happier mood. I don't do it everyday, but it does help! Then moving onto breakfast. I feel like it's the most important meal of the day because your energy levels will depend on it. So I like to have a few different things for breakfast. If I have 2 eggs with bread I will also have something fresh after like fruits or a yoghurt. And also, smoothies are great for breakfast! Yum! 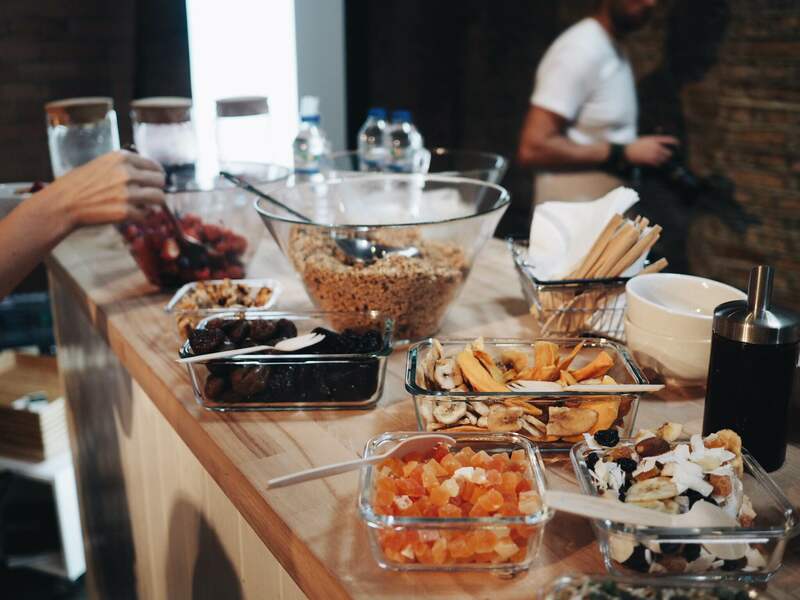 I actually got to attend an event with Tempur last week where we did a few things that made the morning perfect. We had a relaxing yoga class which was interesting as I've never tried yoga before. It made my body and mind feel more relaxed for the day ahead. Then we got to have delicious breakfast in bed on Tempur mattresses and chit chat with other bloggers. 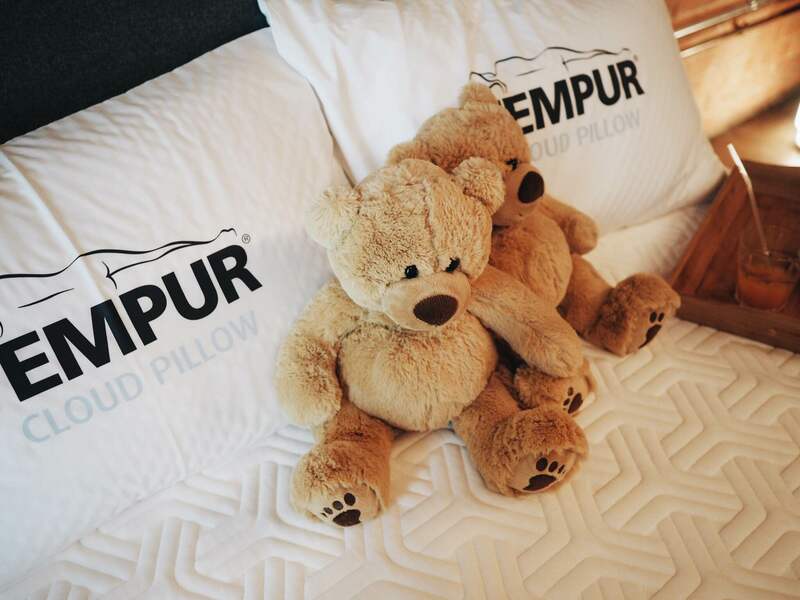 We found out a bit more about Tempur mattresses, did you know that they are the only NASA certified mattress and pillow company around? Well now you know! This post is in collaboration with TEMPUR® but all opinions are my own. Check out their website for more information on their mattresses.